The Asian American church is in transition. Congregations face the challenges of preserving ethnic culture and heritage while contextualizing their ministry to younger generations and the unchurched. Many Asian American church leaders struggle with issues like leadership development, community dynamics and intergenerational conflict. But often Asian American churches lack the resources and support they need to fulfill their callings. Peter Cha, Steve Kang and Helen Lee and a team of veteran Asian American pastors and church leaders offer eight key values for healthy Asian American churches. Drawing on years of expertise and filled with practical examples from landmark churches like Evergreen Baptist Church of Los Angeles, NewSong Church and Lighthouse Christian Church, the book provides soundly biblical perspectives for effective ministry that honors the Asian American cultural context. Insights from such pioneering leaders as Ken Fong, David Gibbons, Grace May, Wayne Ogimachi, Steve Wong, Nancy Sugikawa and Soong-Chan Rah make this an essential guide for Asian American church leaders wanting to help their congregations achieve health and growth. 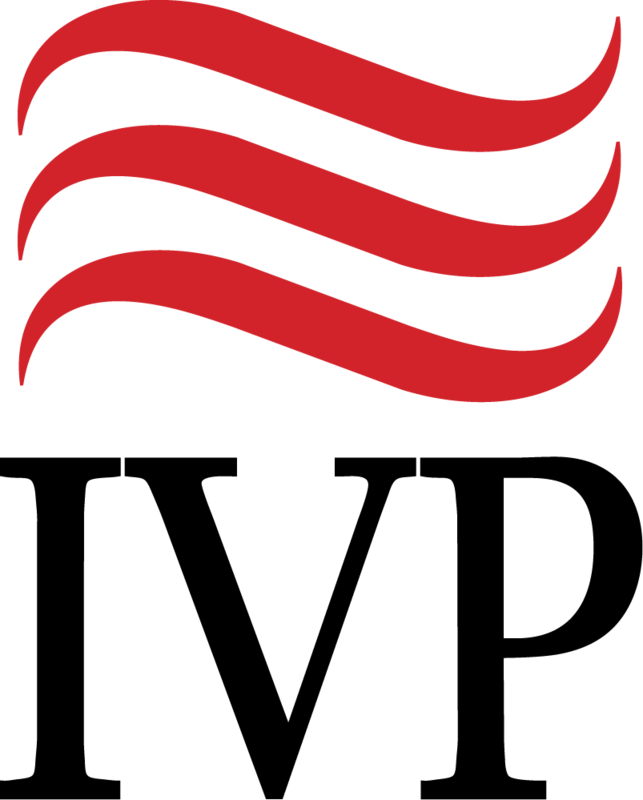 Produced in partnership with the Catalyst Leadership Center, a resource organization for Asian American church ministry. "Growing Healthy Asian American Churches is an outstanding work--a critically needed voice in the urban American mosaic. The authors have 'gifted' us with a text that provides insightful pastoral teachings and a prophetic challenge not only to the Asian American church but to the whole church of our Lord Jesus Christ. This solid, biblical, theological and ministerial book will contribute greatly to the life and mission of the Asian American church and thus play a significant role in the shalom of the city (Jer 29:7)." "This book is truly prophetic for our times--a call for Asian American congregations to embody grace and truth in new ways, as Jesus did. It's essential reading for anyone wanting to learn how God is moving in the Asian American church or serving in this context." "One can only dream of being a part of a group like the Catalyst Leadership Forum! It was a dream come true to share fellowship and envision what Asian American churches could be with such a remarkable group. Their wisdom, their commitment to the church, their humility--and now to have it wrapped up in a single book--are a rare and precious gift. Like good Asian food, savor it!" "This is the first comprehensive book about Asian American churches written by the leaders of those churches themselves. The essays in this volume are theologically sound and well informed, thoroughly based on the Scripture, and refreshingly honest. The writers tell the stories of their successes and mistakes and propose an insightful, well-thought-out and hopeful vision for the future Asian American churches." "In a world in which many people are on the move around the world, the nature and ministry of immigrant churches are of critical importance. This important book examines the problems and potentials these churches have, and gives deep, biblically based recommendations for building healthy churches as households of worship, fellowship and mission. While the focus is on Asian American churches, this book is a must-read not only for all those working with other immigrant churches but also for North American churches and Christians who have much to learn from the vibrant life and outreach of these Asian American churches, and their response to modernity and globalization." 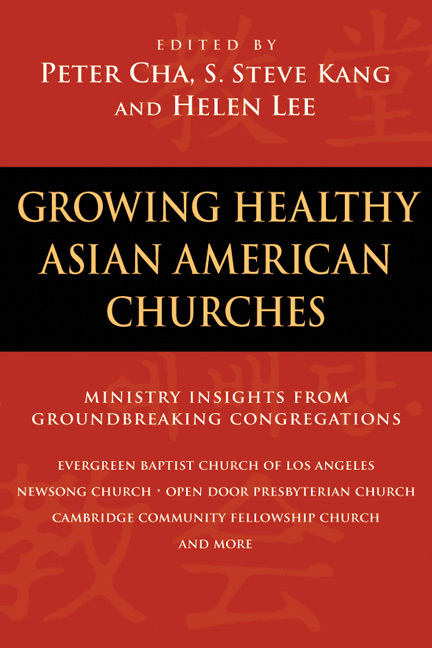 "Growing Healthy Asian American Churches is an eminently practical book, filled with stories, examples and many wise suggestions for life and ministry in local congregations. Having ministered among Asian Americans for many years, I know that the concerns addressed in these pages are very real and persistent in such contexts. But there is much here to encourage and challenge those serving churches across the broad spectrum of cultural settings." "This book is beneficial at the grassroots for those carrying out this ministry. Missiologically, it is of interest for those exploring how a cultural group ministers to its own and beyond." "This timely volume is a spiritually sensitive introduction to these rapidly growing churches. It features dynamic congregations on both coasts and a few places in between. Different chapters . . . take up many of the pressing issues that bear with special force on Asian Americans. . . . I was most struck by the collaborative nature of this book, . . . and also by the consistent reference to local congregations as 'households.' In these instances--and more--insight into the singular perils and potential of Asian American church life quickly became instructive Christian wisdom for believers of any ethnicity."